Some Damascus steel rings are simply made from a tubular billet of two colors of extruded stainless steel. These are twisted and cut, rounded and polished for the final look. One of a kind, yes, but produced in fast steps. But these totally forged rings are folded in a flat billet like mokume gane, a process of over 20 steps, most of the time spend in front of a hot furnace...blacksmithing actually. The result is a fluid look, so graceful. The result is a one-of-a-kind unique ring, a work of art, durable for a lifetime. Both men and women love these unique rings and matching rings, actually mirror images of each other, are possible. 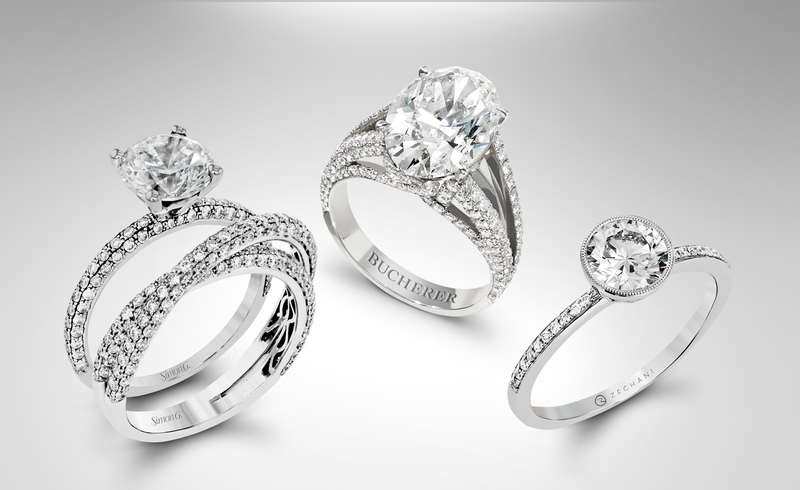 Meaningful wedding rings are a daily reminder of marriage, family and the union of two souls.